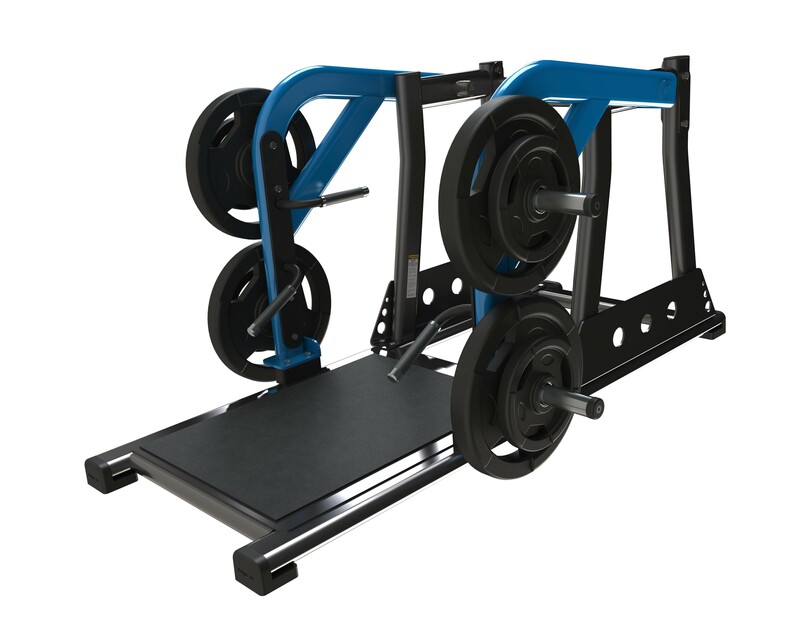 The Exigo ISO Lateral Shrug/Dead Lift is one of the most versatile machines in the plate loaded range. This exceptional piece of kit allows users to perform a variety of workouts. Multiple handles allow users to face inward or outwards during exercise. In addition it’s none slip platform ensures ultimate performance and stability. This exceptional piece of kit features ISO Lateral technology, this allows independent arm training for equal strength development. Engineered with a heavy duty frame and premium components, our Shrug/Dead Lift is ready to withstand a lifetime of heavy workouts. Complete with a durable high quality epoxy powder coated finish. The Exigo ISO Lateral Shrug/Dead Lift is a great addition for any commercial gym or training facility. Proudly designed and manufactured in our very own UK factory with a mainframe lifetime guarantee. One of the most versatile machines in the plate loaded range Allows users to perform a variety of workouts Multiple handles allow users to face inward or outwards during exercise None slip platform ensures ultimate performance and stability Independent arm training for equal strength development Engineered with a heavy duty frame and premium components Ready to withstand a lifetime of heavy workouts Complete with a durable high quality epoxy powder coated finish A great addition for any commercial gym or training facility Proudly designed and manufactured in our very own UK factory Mainframe lifetime guarantee.